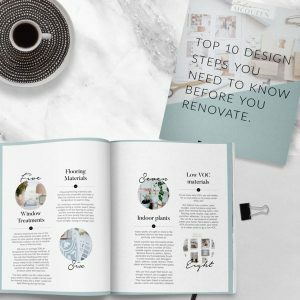 WHAT DOES AN INTERIOR DESIGNER DO EXACTLY? 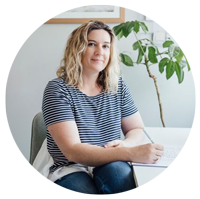 A lot of the time people ask me so what exactly does a Perth interior designer’s do? A lot of the time people ask me so what exactly does an interior designer do? So I thought, why not show you how I work and what a concept design would look like. A lot of people assume we just pick colours and finishes, and yes while we can do that, really what we do is create a whole vision of how you want to live, entertain and relax in your new home. Usually, for me, I visit older style cottage homes, which people have recently bought and the home has layers on layers of renovations done and it kinda feels like the essence of the home is missing. There’s no clear walkway or either odd large spaces, no one knows how to use the room’s anymore and the layout just doesn’t work for modern day families. 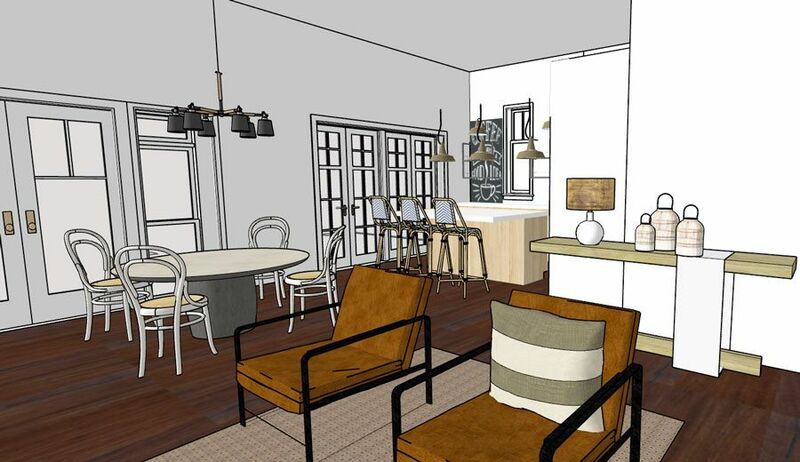 The role of an Interior designer can help with space planning within the existing envelope of the building. Once you want to extend the external walls an architect or building designer is needed. 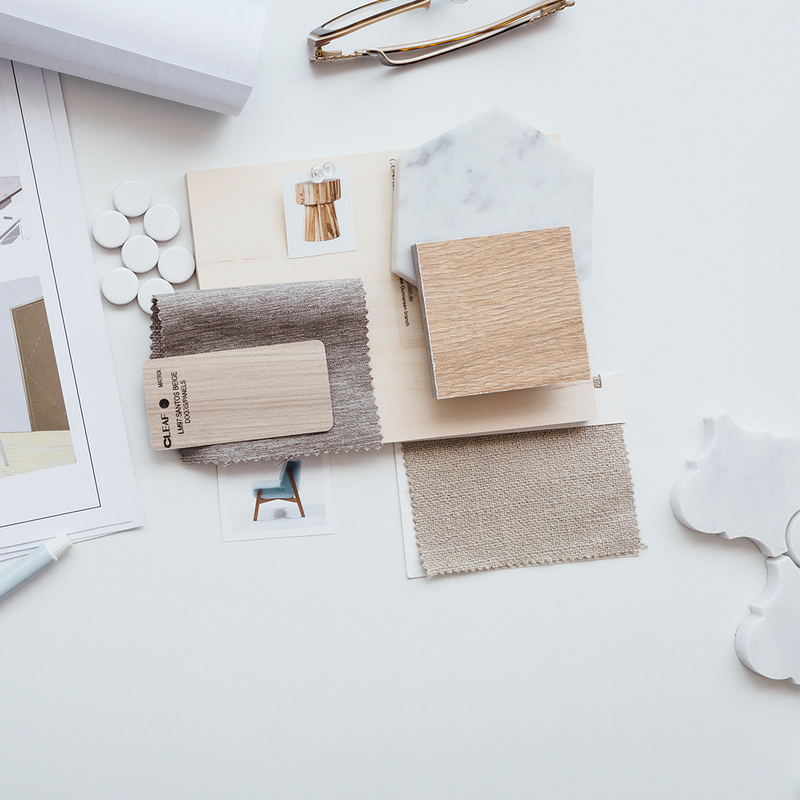 I’m a different interior designer, as I went back to study building design to combine building design skills with my interior design skills and offer a whole package for my clients. Plus once I was studying building design we covered a small unit of sustainable design and solar passive techniques to build better, this planted a seed. I found this fascinating and began researching sustainable design globally and then felt incredibly frustrated once out in the industry, drafting new home designs and realising that sustainable design was no wear on the radar of local builders. But now working from home, I feel I can immerse myself into new ways of designing homes and interiors together in a more sustainable way. I look at the design process slightly differently, I assess what within the home works and combine with how my client wants to live and also what stage they are family wise (just a couple with future design for little ones, a family with 3 + kids, a family with teenagers and the empty nesters). I look at internally how the different spaces are relating to each other and assessing natural light levels. So essentially I design from the inside out, when I’m starting a new project whether that’s a renovation or a new build. 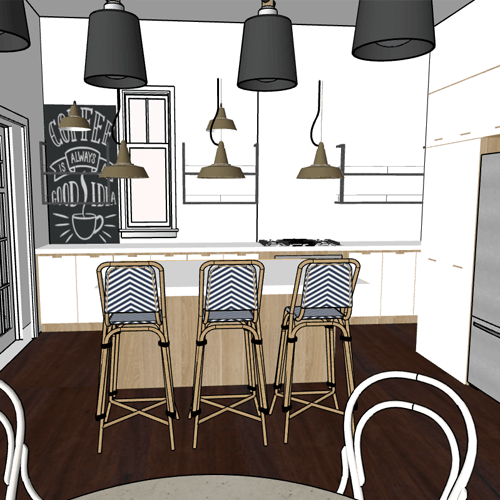 Ok so let’s dive into running through a typical renovation design concept, for me, I’m all about providing as much 3D information in the concept as possible to show the client what the new changes will look like. 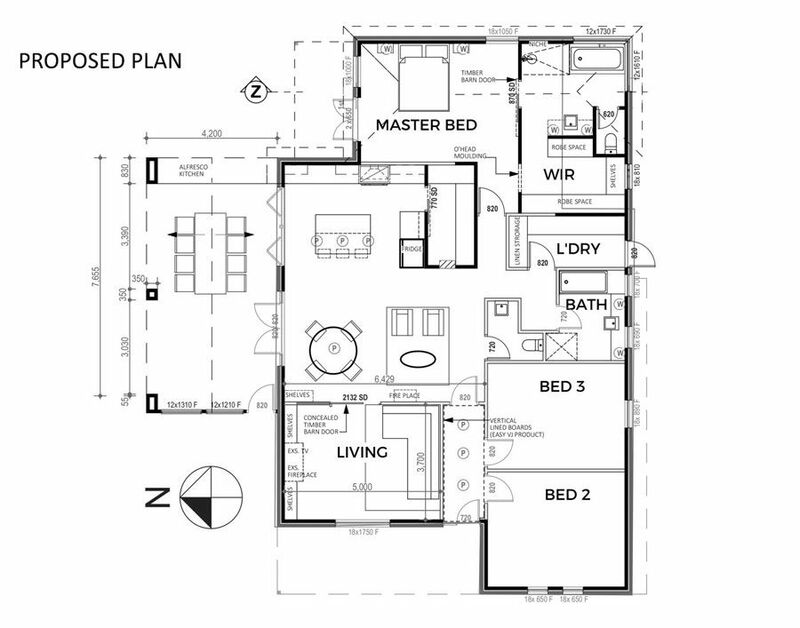 2D plans are good for extra backup, but I find a lot of people do get confused with 2D plans and it can’t show the level of detail a 3D image and a walkthrough will do. 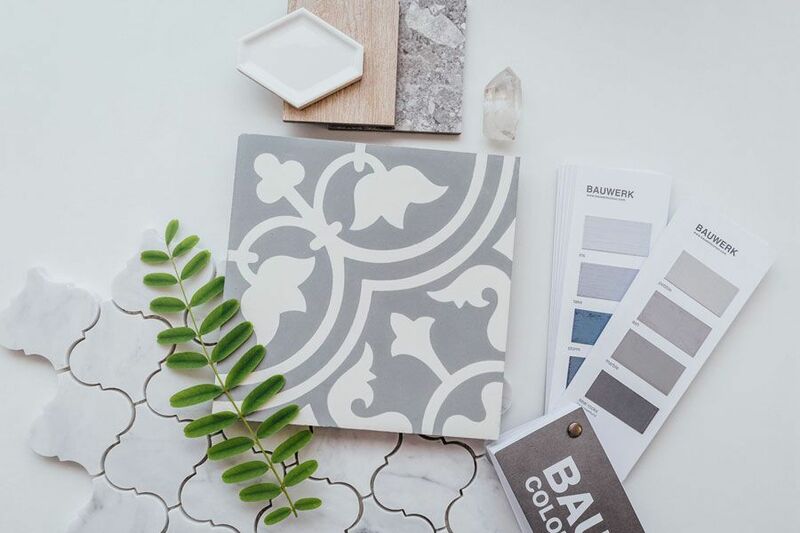 The first stage is booking an in-home personal design consultation where I come out to your home and we discuss your wish list and needs, I also touch on budget and make sure expectations are within my reach. Once the consultation is done I send through a (fixed fee) proposal for the concept stage (as in this example) it’s about coming up with the vision, design ideas, the budget with quotes from the builder and sometimes furniture schemes to develop the design vision further. The next stage is finalising the floor plan changes, choosing all the finishes and selections and getting a total project cost from the builder. This can also be the stage where I’m building out the working drawing package for council submissions, once we have all the approvals in place and you have signed the contract with the builder, the renovation begins. 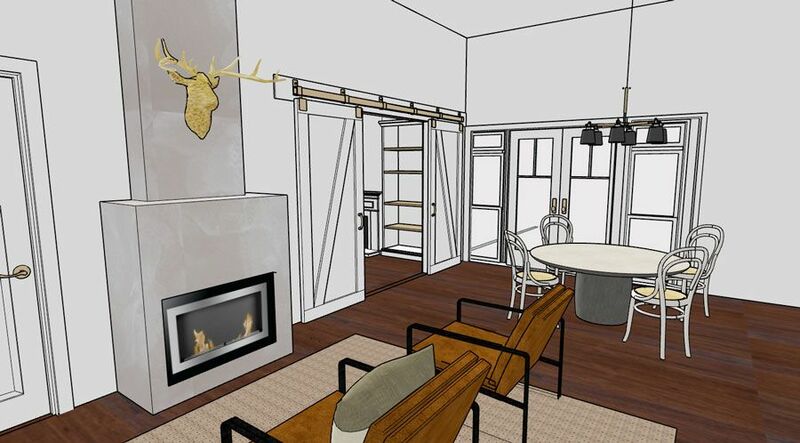 Next stage is detailing how much help you need with the furniture and styling, maybe you just need help with the lounge, dining, kitchen and lighting (pendants and floor lamps). 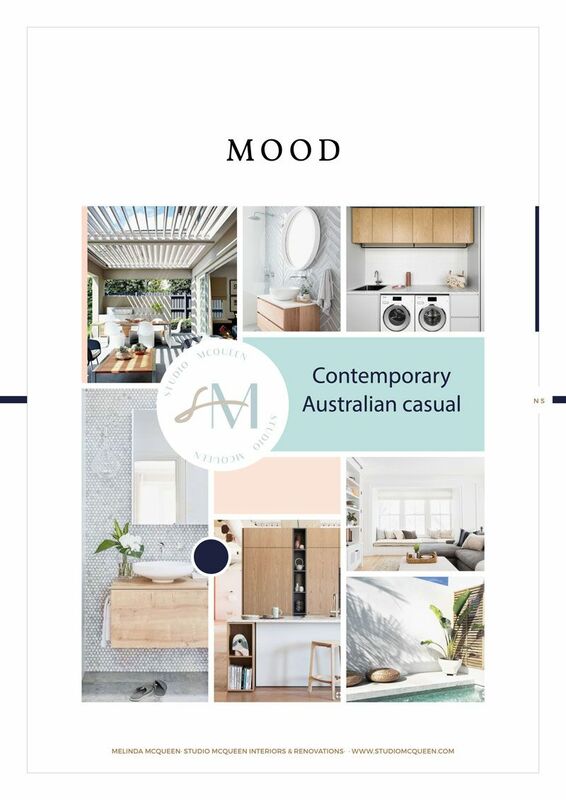 I can work with you (mostly online using my design portal) and you can choose to order yourself DIY or I can order, track, and deliver in one hit with a stylist on hand to make sure it all looks and feels like your dream home at hand over. The owner of ‘the boho refined cottage’ a gorgeous 1940’s cottage in Leederville, wanted to still keep the eclectic style of the overall cottage but also create a modern and sustainable style kitchen using a plywood natural finish (refined) with more bench space, but also some elements of industrial and charm. They also needed a new extension with a Walk-in Robe and Ensuite, Laundry with the Alfresco area upgraded and newly landscaped rear garden with a lap pool. 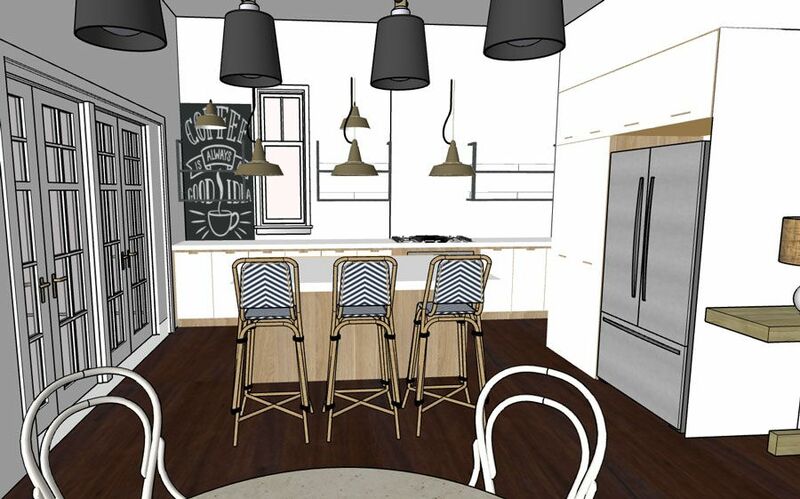 Perth interior designers do so much to create a cohesive balanced design scheme. 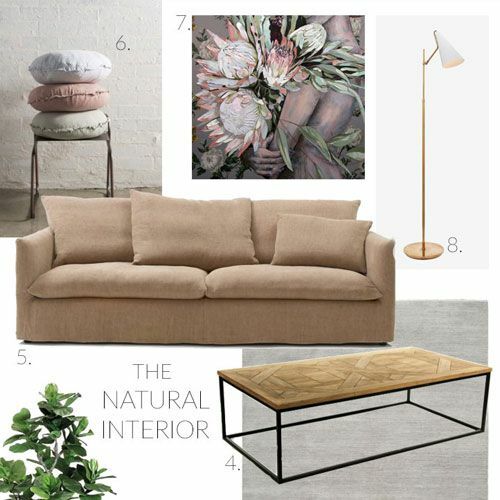 Using natural materials/ tones that enhance the heritage of the home, think whites with muted greys. Colours within the interior can come in via bright accessories such as rugs, cushions and soft furnishings, with a boho casual vibe. With a beautiful view of the pool from the dining/ kitchen area, we will enhance this feature by bringing in some muted blues/ greens along with indoor plants to bring in a natural earthy vibe within the open plan living. I looked at ways to make the overall house more sustainable, by changing the roof type from tiles to tin, the installation of the new alfresco to have a motorised louvred roof to change the level of sunlight coming into the northern aspect living areas. We also allowed for upgraded insulation and including a working gas combusted fireplace to the centre of the home, to heat the whole house in winter. Solar panels and water saving techniques to collect rainfall and feed into the pool. You can’t tell but the Ensuite to the south-east corner also has the potential to create a visual garden, which would give a relaxed resort feeling. The view as you enter from the hallway door into the open plan living space. The view looking back towards the fireplace and the barn door entry into the Living area. 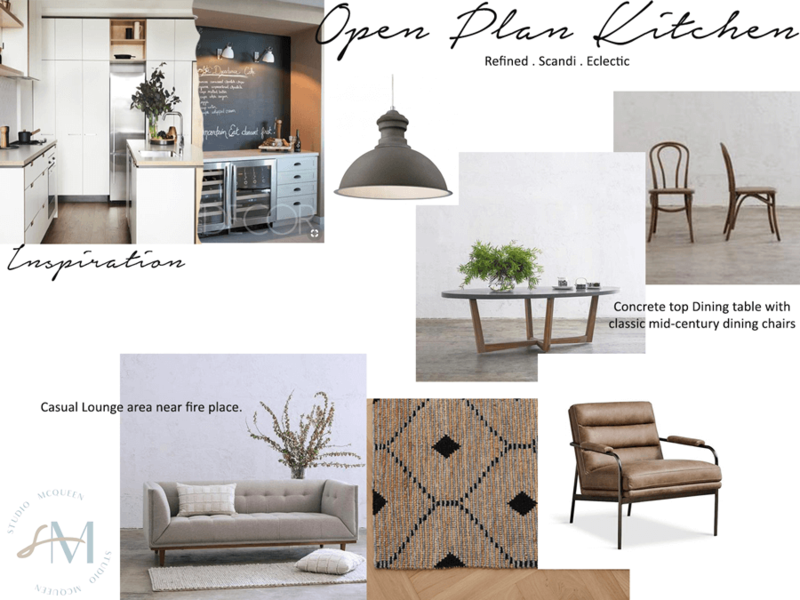 Ok so that’s a wrap about what an interior design concept looks like and how I might be able to help you on your next renovation or new home build. Remember it’s all about culling those Pinterest boards and filtering all the idea’s that will work within the character of your home and more importantly your budget. 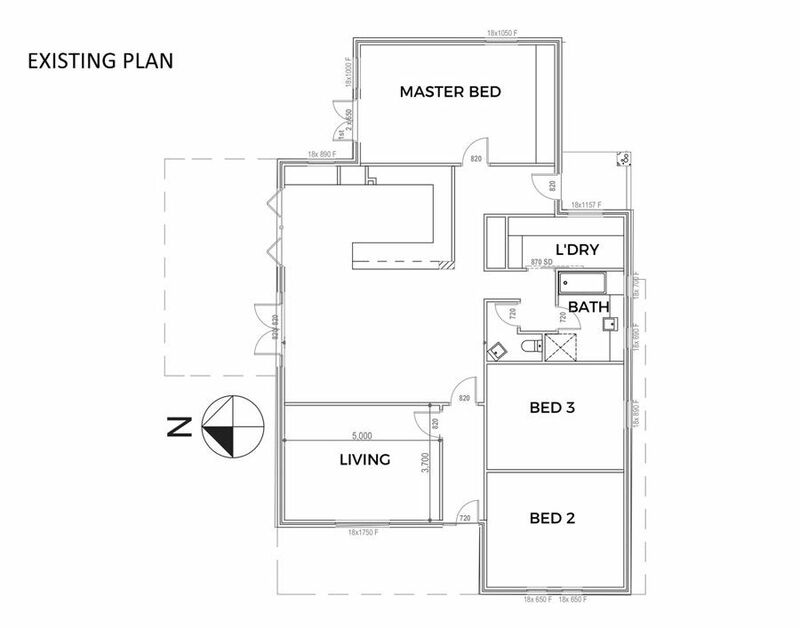 Do you prefer a more 3D visual concept or 2D plans with various layouts to choose from? 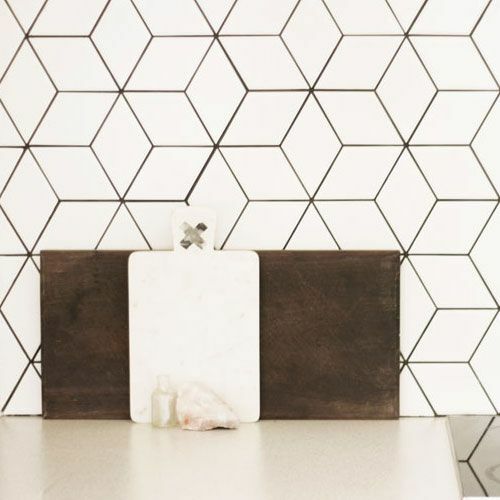 Download my top tips you need to know before you renovate.